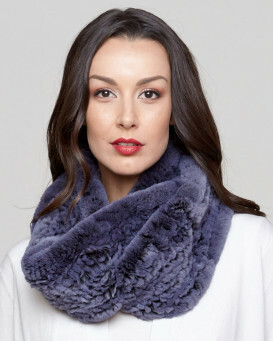 Show off your spunky side with the Fleur Rex Rabbit Fur Infinity Scarf in Multi-color for her. 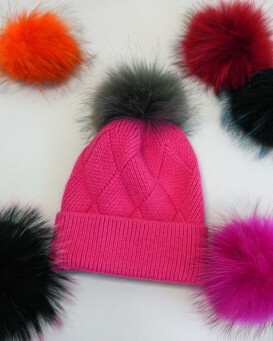 Rex Rabbit Fur is buttery soft in a dyed multi-color cover. 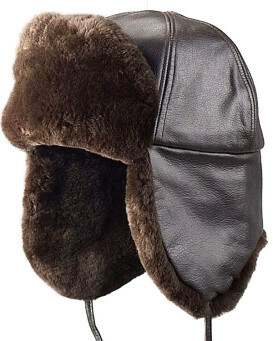 The beautiful fur does not shed and is melodic on both sides of this accessory. This lightweight piece is textured in a knit design. The infinity style is composed of one piece and is one size fits all to add a great accent to an outfit. 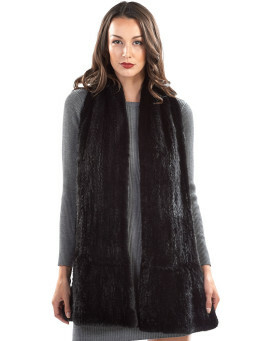 This look is one size fits all to create the perfect gift for any woman who loves fashion and wants to style their wardrobe for winter. 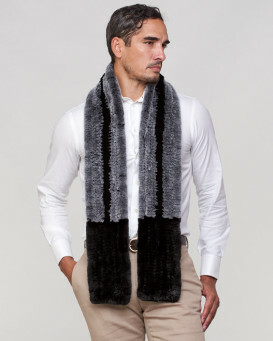 "I purchased this scarf to keep my very stiff neck warm indoors and outdoors. This definitely does the job. I love the colors because it goes with absolutely everything!! I have always been happy with my purchases from FurHatWorld!" "The product is amazing quality"